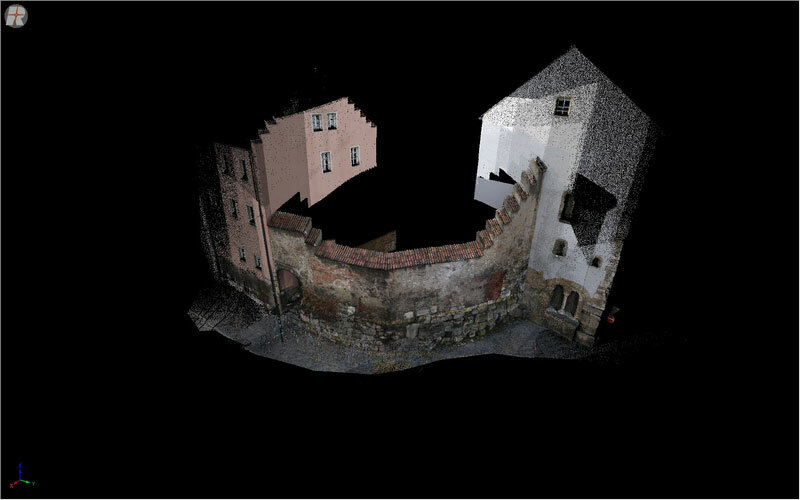 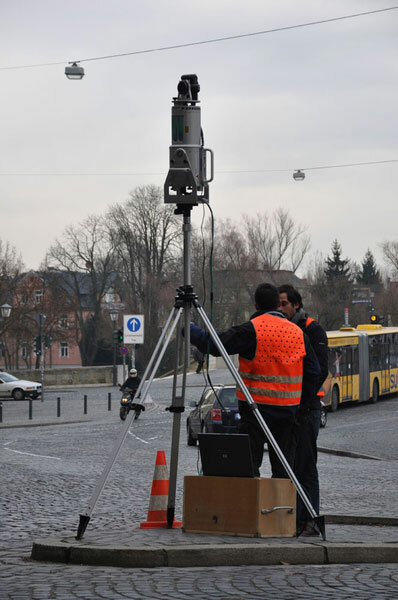 In 2009, parts of the Roman legion fort wall in Regensburg were scanned in 3D via laser scanner to create a basis for rehabilitation, heritage documentation and later visualisations. 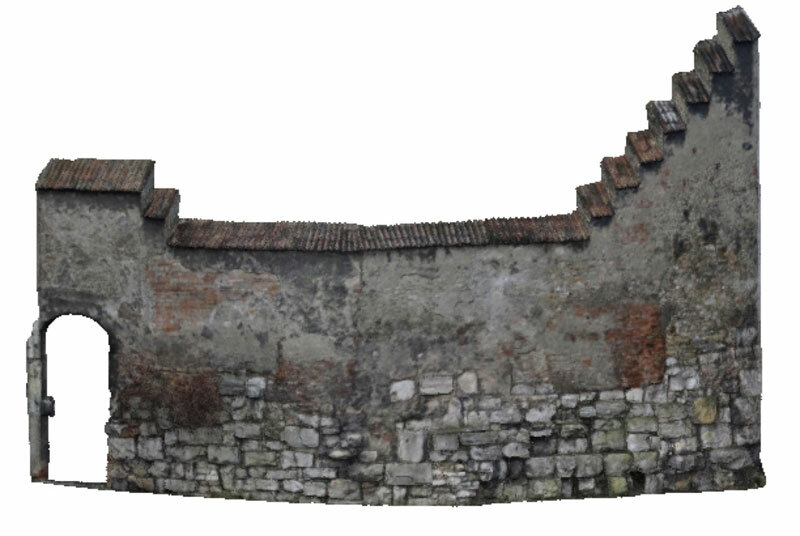 High resolution, textured 3D-models and orthophoto-maps (uncoiled) were derived from the 3D survey data of the southeastern and northeastern corner of the former fort walls. 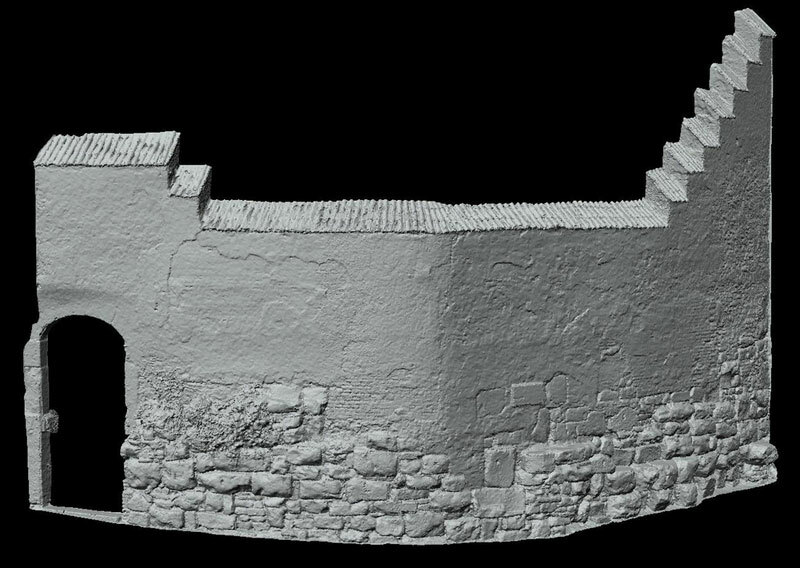 The 3D data also allow a 3D damage mapping and data management in aSPECT 3D.